Visit Armytek Booth at Asia Outdoor Trade Show 2017! HomeCompany NewsVisit Armytek Booth at Asia Outdoor Trade Show 2017! We invite you to visit China's most professional outdoor trade show, Asia Outdoor Trade Show has attracted thousands of visitors every year. Major domestic and foreign brands will gather here, coming up with colorful activities. 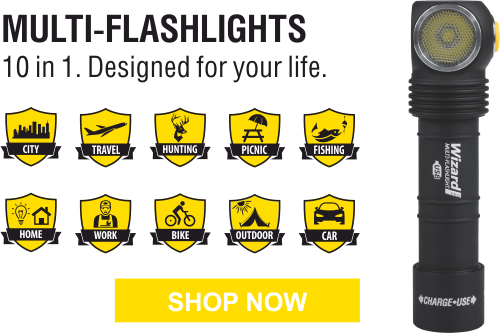 At the show you will be able to examine closely and test our newest Armytek flashlights, observe the truly excellent performance of our products and get your own unforgettable experience of using them! We will be glad to hear your opinions and proposals for improving our flashlights and to discuss with you our plans and perspectives for new desirable product series. And of course we will provide you with all necessary information on prices and profitable terms for reselling. We sincerely invite you to come and join this great event!